Capturing beautiful moments is an art that sometimes is worth leaving to the professionals. 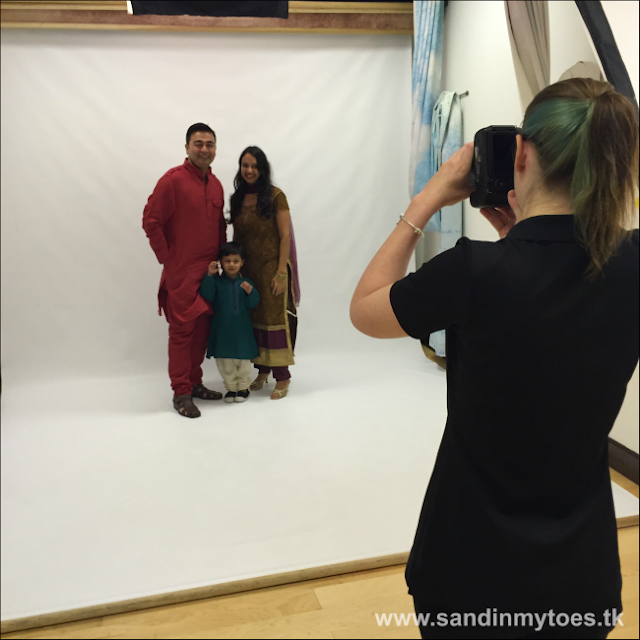 We recently had an opportunity to have our family photos taken at Picture People UAE. This new photo studio in Dubai is a franchisee of the USA-based Picture People. We met our photographer Viebke and videographer Barbara (as our experience was being filmed). Little Dude played with bubbles and some of the toys at the studio while we discussed what we had in mind for the shoot. 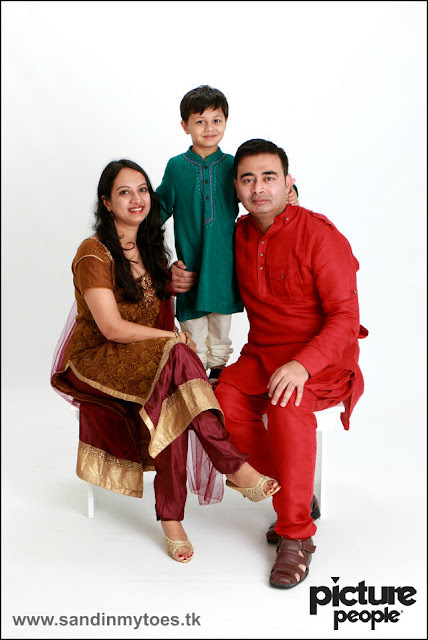 Being expats, we wanted to portray our Indian roots in this shoot, and we chose to wear traditional outfits. The photo shoot took about 30 minutes in all. Viebke was lovely to work with, and very patient with Little Dude. It isn't easy photographing kids, after all! After the shoot, we went through the photos and chose from various size and framing options, finally settling for a collage frame and some prints. The frame and prints only took about 20 minutes to be handed to us, which was quite impressive. We're really happy with the results, and we got exactly what we wanted. 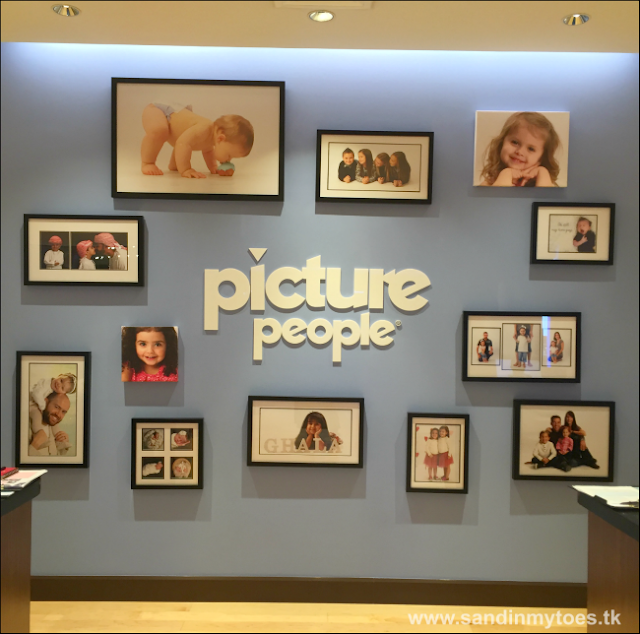 Here's a behind-the-scenes video of our experience at Picture People UAE, that they managed to capture so well. For more information, visit the Picture People UAE website or call +971 4 343 4413. We were invited for a photo shoot at the studio, but all views and opinions are my own.